Provide information that will be combined with other assessments to create a complete picture of what a child can do. We, as educators, have been saying–for a long time–that tests are negatively affecting students, teachers, and schools. At last, legislators at the state and national levels are acknowledging our concerns. Now is the time for educators to act and lead. We must continue working with legislators at the state and national levels as well as with professional organizations, such as Kappa Delta Pi, to make our ideas known. In my opinion, our recommendations should address the four questions below. Which topics should be assessed? How could these assessments be administered on a large state-wide scale? How will the assessments be graded? How will the results from these assessments be used? Please share your thoughts. We educators have complained for years that legislators don’t listen to us, and now that we are being heard, it’s time to share our expertise and insights with them. 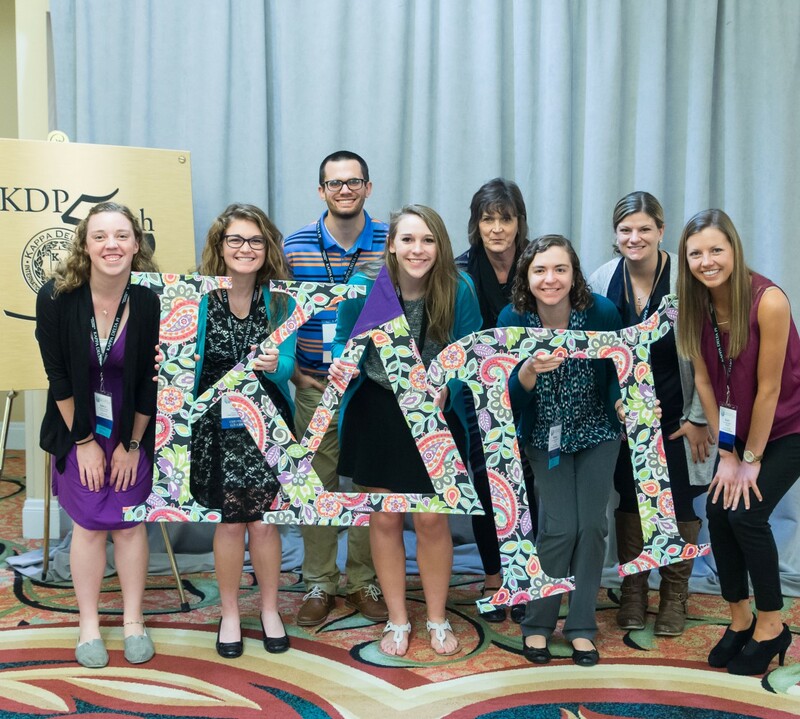 A great place to discuss these ideas is KDP Global, your member-exclusive online education community provided by Kappa Delta Pi. 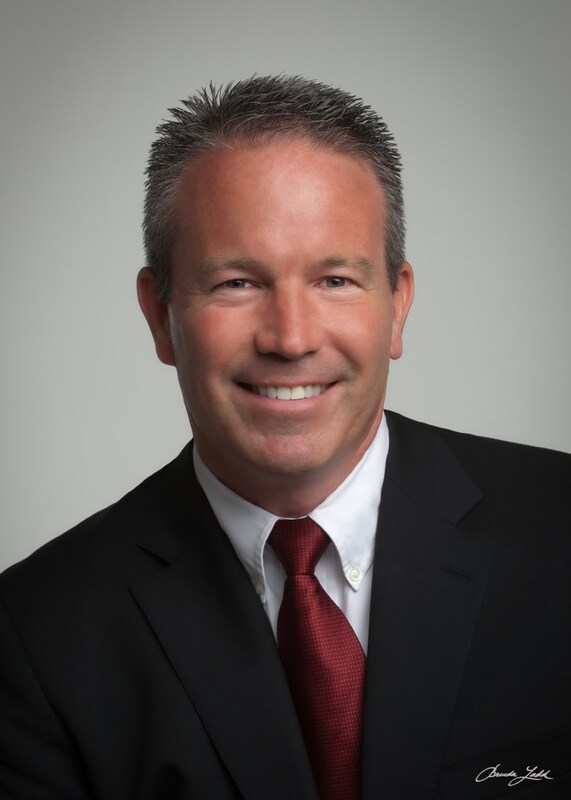 Dr. Nathan Bond is a professor in the Department of Curriculum and Instruction at Texas State University. He chairs the Public Policy Committee for Kappa Delta Pi.